Young children have a special ability to learn in a variety of ways and to create a unique understanding of their world. At Annesley, all students participate in Units Of Inquiry from the International Baccalaureate (IB) Primary Years Program (PYP). Students have many opportunities to engage in hands-on projects that they initiate and lead with support from teachers and co-educators. 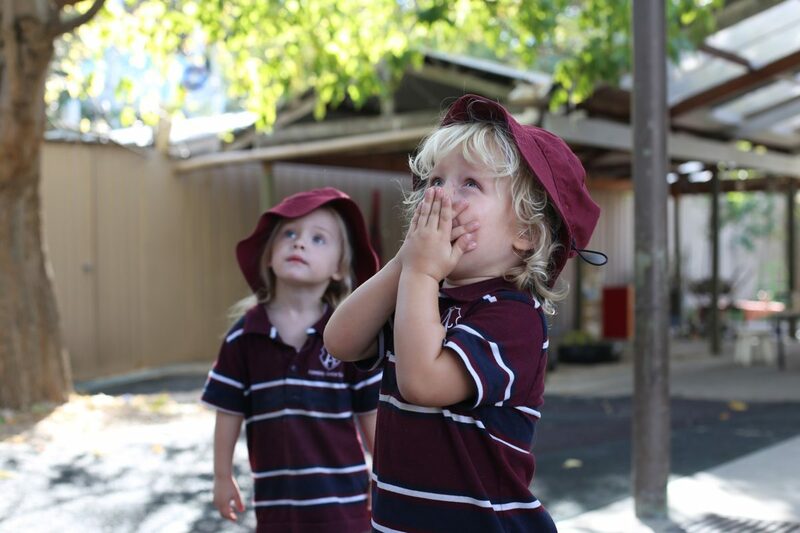 Our ELC has been assessed by ACECQA as Exceeding the National Quality Standards. Each of Annesley’s four ELC rooms are led by a qualified Early Childhood Teacher with support from a dedicated team of Co-educators. The learning program in Annesley’s Early Learning Centre (ELC) is influenced by Reggio Emilia’s international best practice philosophy and also guided by both the IB PYP and the National Early Years Learning Framework (EYLF). These frameworks help to ensure children participate in a play-based learning program with emphasis on communication and language, including early literacy and numeracy. The learning program also forms excellent foundations for essential social and emotional development. Along with strong relationships between staff and students, the stimulating play environment encourages children to explore, question, collaborate and reflect. Our ELC is an accredited long day care centre and has been assessed by ACECQA as Exceeding the National Quality Standards. Families can also access the child-care benefit and rebates. Annesley’s ELC is open 7.30am to 6.00pm Monday to Friday, 49 weeks of the year.